-> Z-Wave->Thermostats->Danfoss LC-13 Z-Wave thermostatic head for radiator adaptable to RA and M30 valves. 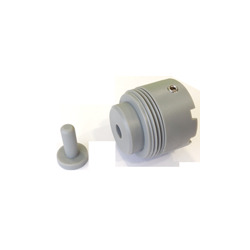 Danfoss Danfoss LC-13 Z-Wave thermostatic head for radiator adaptable to RA and M30 valves. Danfoss LC-13 Z-Wave thermostatic head for radiator adaptable to RA and M30 valves. 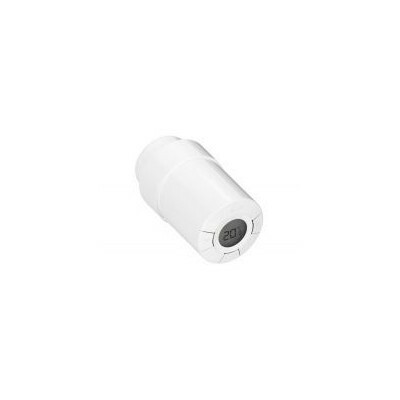 Danfoss' Living Connect® Z is a thermostat or radiator thermostatic head, which act as intelligent wireless valves and are electronically controlled by Z-Wave programmable radio signals. 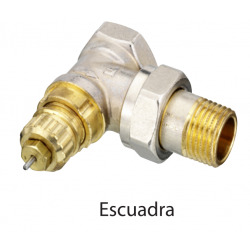 It is very easy to install and is supplied with adapters for all thermostatic valves manufactured by Danfoss and most manufacturers of thermostatic radiator valves. The Danfoss thermostatic head LC-13 of the Living Connect® Z family is a thermostat for radiator thermostatic valve controlled electronically by Z-Wave. 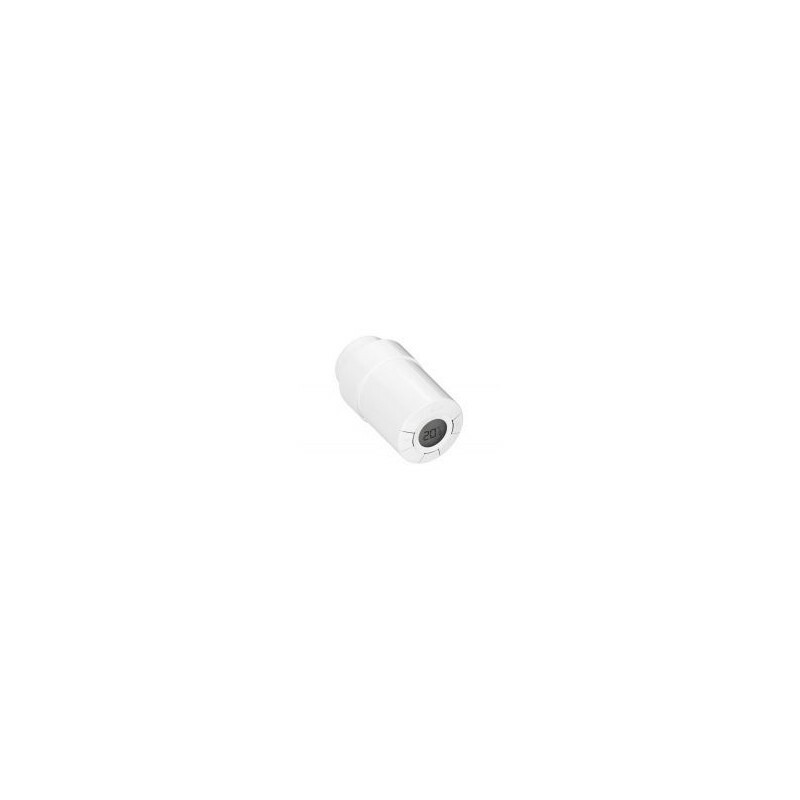 They act as smart valves without cables. 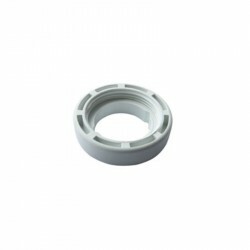 It is very easy to install and is supplied with adapters for all thermostatic valves manufactured by Danfoss and most radiator valve manufacturers either directly or through adapters. LC-13 Living Connect® is powered by batteries. It is a compact head and very easy to operate with only three buttons on the front. In addition, the temperature can be adjusted wirelessly to a specific reference point. The device has an internal programmer that allows you to configure up to 9 different setpoint temperatures for each day of the week. This means that the energy saving is achieved even when the control unit is disconnected or does not work. The buttons on the device always overwrite the programmed settings. 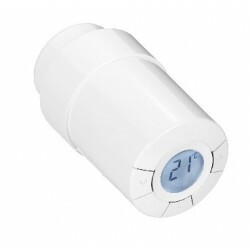 Living Connect ® has a function called "open window", which closes the valve if the temperature of the room drops drastically. Temperature limitation Min / Max. The Danfoss LC-13 head adapts to the Danfoss and Emmeti valves (among others), using the included adapters. To install the head in Orkli or Baxi / Roca thermostatic valves, an adapter that is purchased separately is necessary.